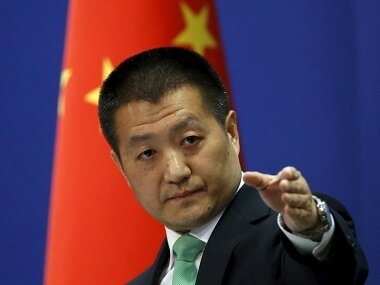 Beijing: China on Tuesday denied as "unnecessary" speculation reports that it was planning to build a military base at Jiwani in Pakistan's Balochistan province close to the strategic Chabahar port, which is being jointly developed by India, Iran and Afghanistan. 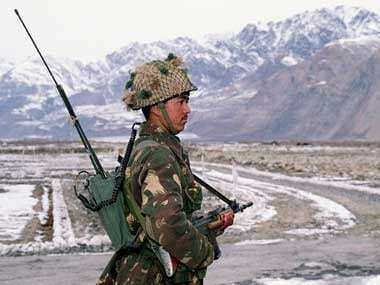 According to reports, Pakistan may allow China to build the military base in Jiwani which is also close the Gwadar port being developed by Beijing. 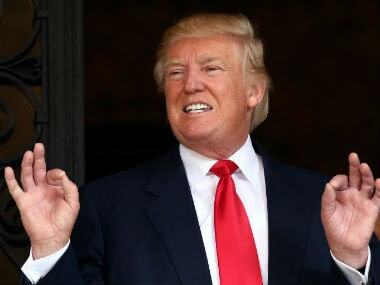 The Chinese media has been speculating that Trump's efforts to step up pressure on Pakistan may move it closer to Islamabad as Beijing is involved in a number of projects in the country under the $50 billion China-Pakistan Economic Corridor (CPEC). "As you know building of the China-Pakistan Economic Corridor (CPEC) is an important part of the Belt and Road Initiative (BRI)," Lu said. But he said it could be a backup plan for the Indo-Pacific strategy of the US and its allies, he told the daily. 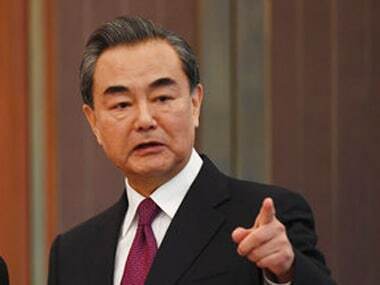 Lin believes if the United States and its allies push their Indo-Pacific strategy to the extreme, China will surely carry out a plan with Pakistan to ensure the security of sea routes.